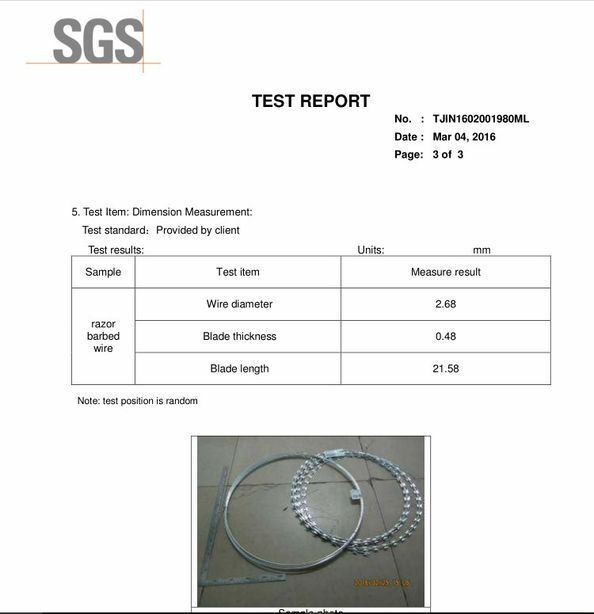 Galvanized Wire, Stainless Steel, Low Carbon Steel Wire. 1/2'' , 3/4'' , 3/8'' , 5/8'' , 1'' , 2'' . and traditional coffee dry tables. 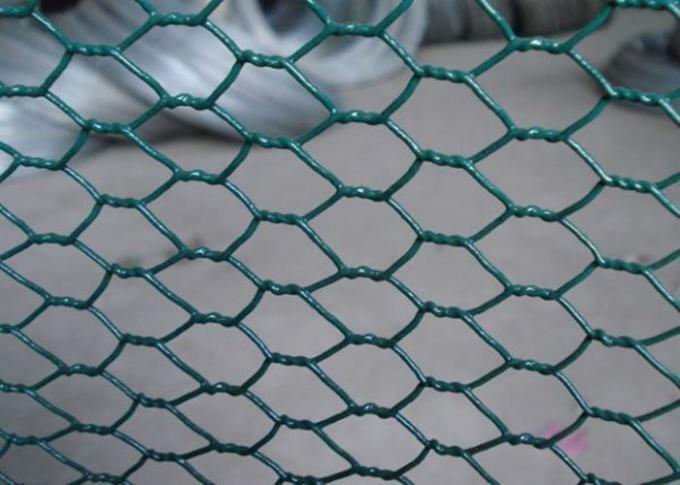 Tripe Twist Netting ( Hexagonal Wire Netting ) is woven galvanized wire fence which is triple twisted for triple strength. Traditionally used for better security as well for ones sheep. goats. pigs ans your homestead. low carbon steel wire, Stainless steel wire, hot-dip galvanized wire, electro galvanized wire.PVC coated wire. normal twist, reverse twist, double-direction twist. 2. 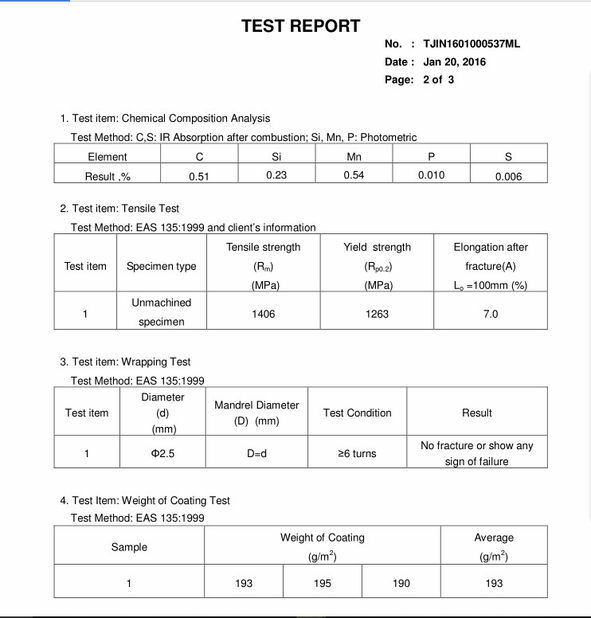 Oxidation –resistant, good tensile strength. 3. 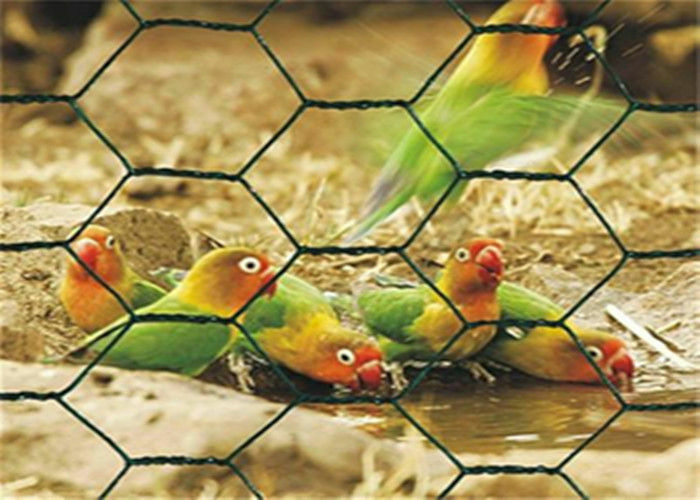 Uniform mesh size, flat and even mesh surface, weave tightly. 4. Galvanized /pvc coated for longer life, low costs. 5. Easy to handle and cut.6. Uniform sound abatement. 1.Used in petroleum chemical industry, construction, farming, etc. 2.Such as wound pipe, boiler heat preservation, residential protection, landscape protection. 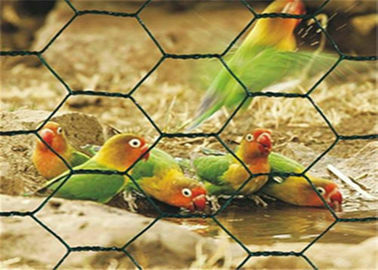 3.also be used to breed fish, chicken, ducks, rabbits and other animals.